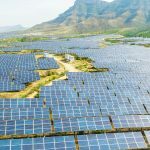 Global solar PV installations reach 109GW in 2018 – PV for 1,25 Days? Home/ Global solar PV installations reach 109GW in 2018 – PV for 1,25 Days? 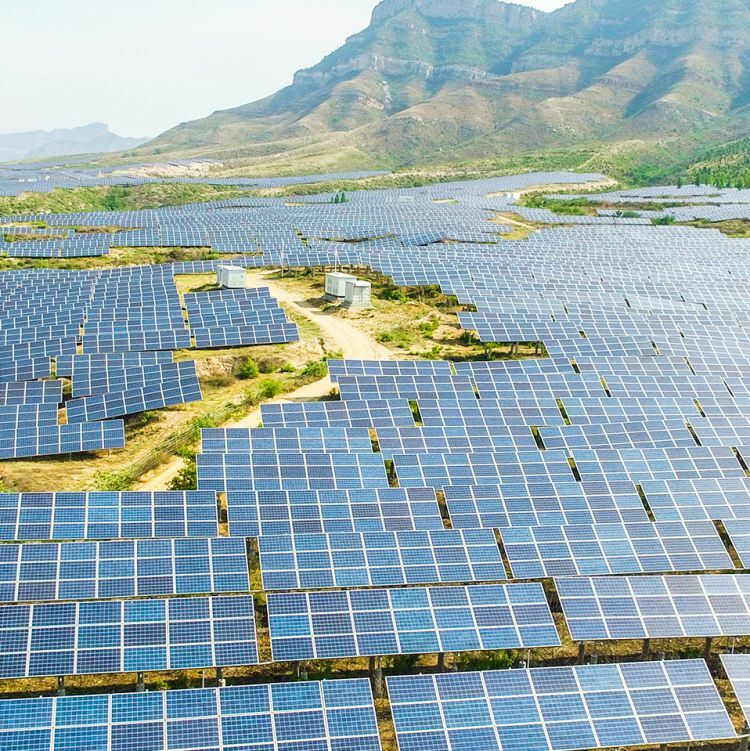 PV-Tech.org According to provisional data from BloombergNEF (BNEF), global solar PV installations reached 109GW in 2018 as the cost of installing a megawatt of photovoltaic capacity fell 12%, which spurred markets outside China to increase installations.